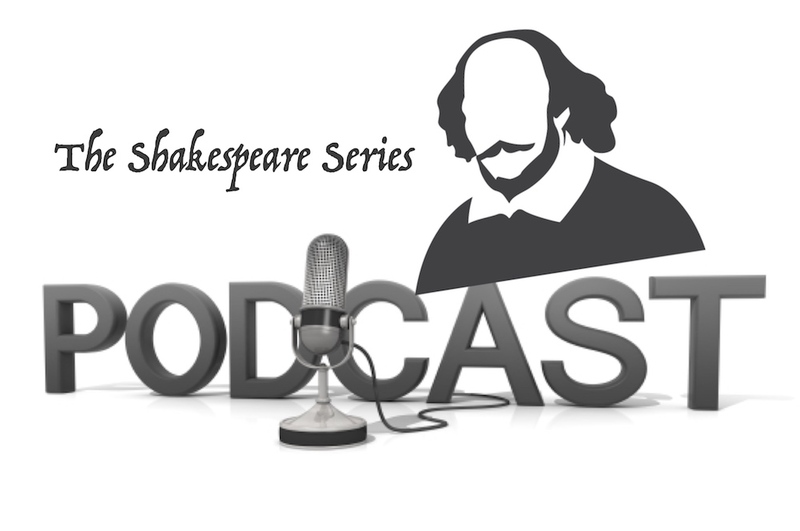 With the help of some of the best and brightest Shakespeare fans in the world, we’re diving deep into 38 plays in 35 episodes (Henrys IV & VI only get one episode a piece; sorry, Bill). In every episode of The Shakespeare Series, I’ll be joined by a different guest (or guests) to discuss a different play in the canon- from the big picture to the tiniest nerdy detail. We have guests lined up who’ve appeared in title roles on the biggest national stages and others who’ve played messengers in 20-person houses; actors, directors, scholars, and even a stage manager, calling in from Stratford, Manila, Boston, Berlin, New York, Niagara, Newfoundland, Washington DC and, of course, Toronto. Every one of them knows their stuff and every one of them was chosen for exactly one reason- a big, bold, unapologetic love of the bard. CLICK HERE to subscribe to the podcast on iTunes so you don’t miss an episode. The founding artistic director of the Manila Shakespeare Company, Nicanor Campos is set on popularizing English-language Shakespeare productions in the Philippines. We met in the Boston University Shakespeare Society where Nic cut his teeth on all the great roles- King Lear, Richard III, Hamlet, Oberon in A Midsummer Night’s Dream, Aaron in Titus Andronicus (he also played Silvius in As You Like It and Paris in Romeo & Juliet because they occasionally had me direct things and I have an unreasonable obsession with leading men as supporting characters). Able to chat for hours about almost any text in the canon, for his episode of the Shakespeare Series, Nic chose to talk about Cymbeline, which he just finished directing (and playing the title role) with his company in Manila.